All You Can Eat Promo at Max's, Krispy Kreme, Pancake House, Yellow Cab, Teriyaki Boy and More! Our title is not exaggerating and you read it right, at least Eight Restaurants from Max's Group are offering All-You-Can-Eat promo in all Wednesday of June 2018. For just PHP 349, you can already eat all Max's Chicken as long as you can or chill with your friends at Krispy Kreme and enjoy the favorite Original Glazed Donuts paired with a Brewed Coffee. Or maybe hop to Yellow Cab with your Barkada and fill your tummy with Hawaiian Pizza paired with softdrinks and salt and pepper hustlers. Yes, summer is out! So let's begin the gastronomic battle happening in all Wednesday of June! 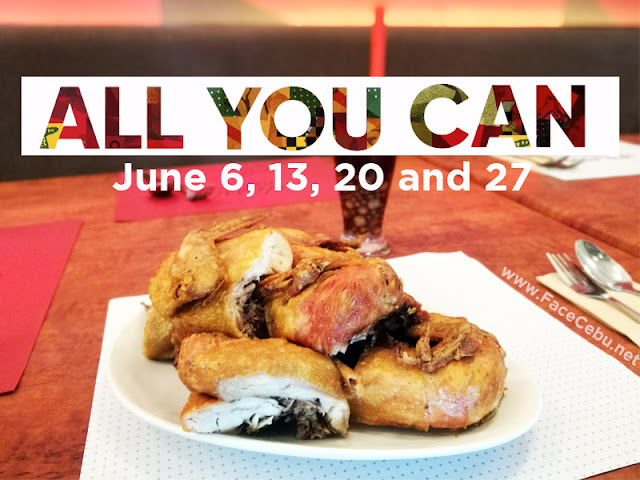 The Max's Group All-You-Can Wednesday Promo will be avialable nationwide in over 600 participating stores on June 6, 13, 20 and 27, 2018 across eight of its brands from 2PM to closing. While Yellow Cab's All-You-Can offer will begin at 12 MN in its 24-hour stores and for the duration of its opening hours in other stores. 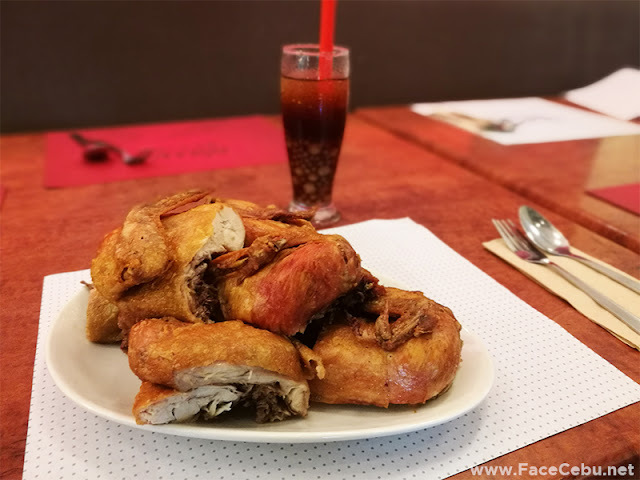 Here in Cebu, here are what you really need to know! CEBU BRANCHES: Ayala Center Cebu (032)232-4480 or (032)231-0969 204 2F Ayala Cebu, Lagoon Dev. Cebu Business Park, Cebu City. "Max's Group's very first All-You-Can Promo is the result of a momentous synergy among MGI's well-loved brands - all of which have become deeply ingrained in the lives of Filipinos," Ariel Fermin, Group COO for Max's Group, Inc. said. "With our customers at the heart of this collaboration, Max's Group aims to continue to delight and satisfy their needs by pursuing innovations and initiatives that redefine the way Filipinos enjoy MGI brands." 1. Customer can avail of All-You-Can offers all Wednesdays of June 2018 (June 6, 13, 20 and 27, 2018) from 2:00 PM to closing, except for Yellow Cab who will offer the promo the whole day during normal operating hours. 2. Customers have 2 hours to eat as much of the featured product as they can. 3. Customers will be provided stickers for identification. 4. Strictly no sharing and no leftovers. 5. Refills will be done only when the prior serving has been fully consumed. Refills will be done single serve. 6. Not valid in conjunction with any other promo or discount. 7. In the purchase of goods with promotional discount, the Senior Citizen or PWD may choose to avail either the promotional discount or the 20% discount provided under the expanded Senior Citizen Act of 2010, whichever is higher. 8. Price is inclusive of VAT. Senior Citizens and Persons with Disability may claim VAT exemption upon presentation of Valid IDs. 9. Valid for dine-in transactions only.